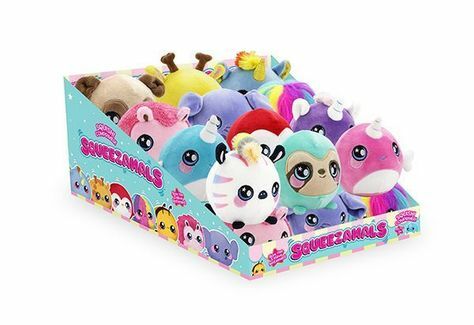 Squeezamals Super Squishy Foamed Stuffed Animal! Squzzaable Plush Elephant toy. It is made by Cut wool cloth with soft nap. There is a PU ball inside the toy. • Squzzaable and springback. It can be Pressed to the end, and Slowly Gradually return to the original appearance.